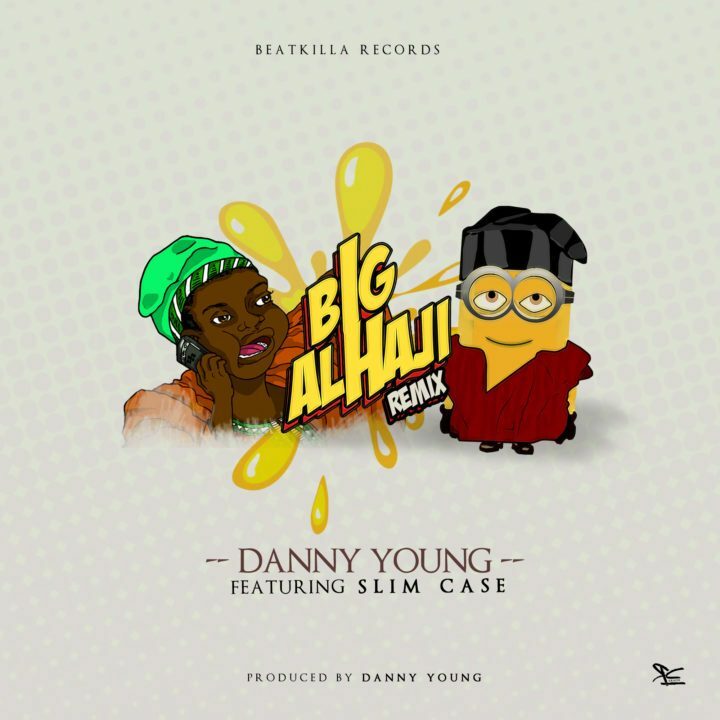 “Danny Young is back with the remix of his recently released party banger tittled Big Alhaji. This remix features Slimcase. 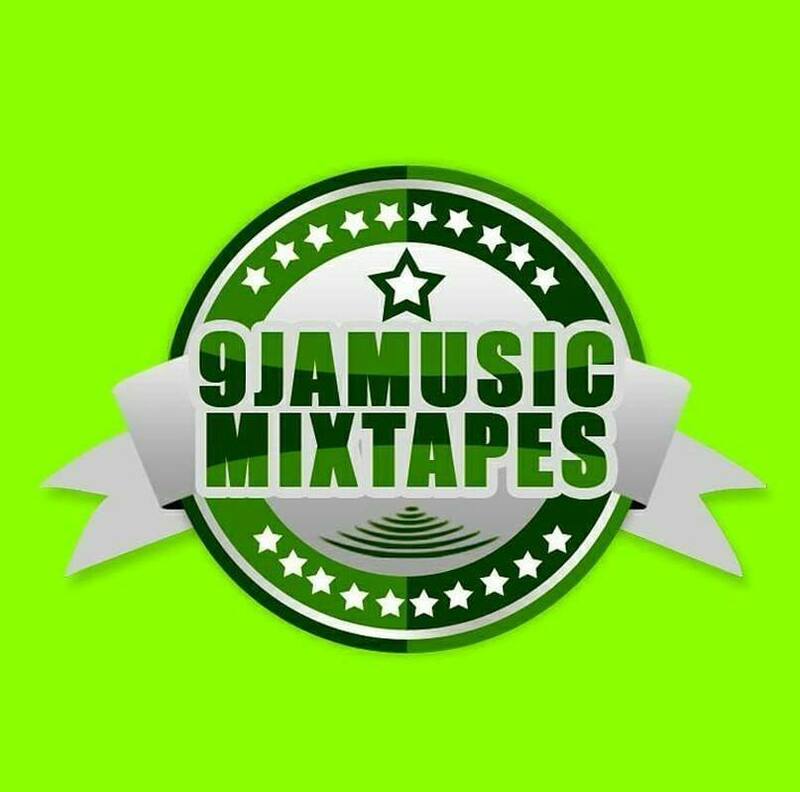 The track shows Danny Young’s versatility being able to perfectly flow with the Shaku Shaku trend of music. Song was produced by Danny Young himself. 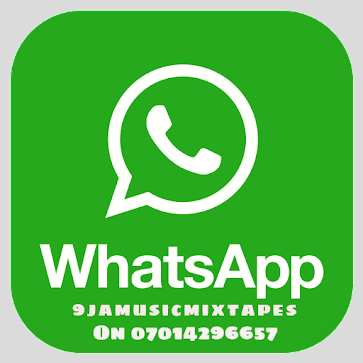 Listen to, and download the joint below!